This is a pinion yoke for the 14 bolt 10.5 rear differential found in 3/4 and 1 ton GM trucks from 1973-current. This seal is to be used with the early seal (National 2286) or can be used with a 26060977 sleeve and the late seal (AAM 26064030). 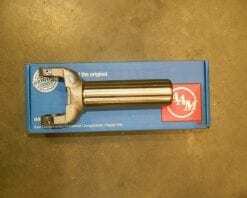 This is a genuine AAM slip yoke for a 271 or 273 Dodge transfer case with a 1410 series universal joint. These were usually found in trucks with a gas engine. 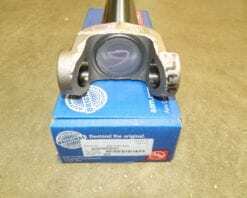 This is a genuine AAM pinion yoke with the balancer for the GM 3/4 and 1 ton trucks with the 11.5 rear differential 1999 and newer. 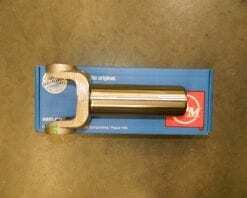 This is for the 1480 or 1485 series u-joint. Can also be used on the 14 bolt 10.5 rear differentials. 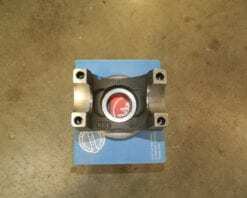 This is a genuine AAM rear driveshaft flange yoke for Dodge Ram trucks from 2003-2017 with the 1415 series universal joints. 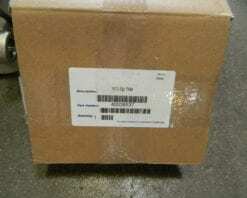 The Dodge part number is 05102161AA. 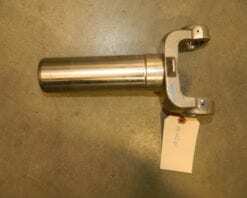 This is a genuine AAM driveline slip yoke for various 2006+ Dodge Ram applications. 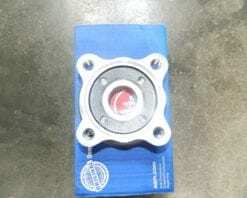 This yoke is 29 based on 32 spline and is for the 1350 series u-joint. The original Dodge part number is 68004847AA. 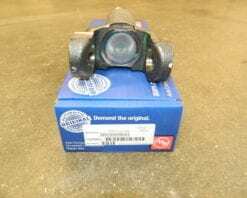 This is a genuine AAM rear pinion 4 bolt flange yoke for the 11.8 rear differential found in some 2013 and newer Dodge Ram 3500 series truck. 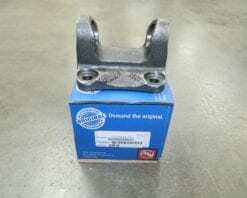 This yoke is used with the 40113398 pinion seal. 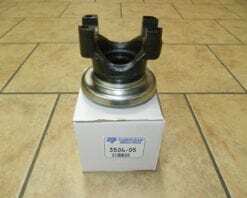 This is a genuine AAM rear pinion yoke for the 2014 and newer Dodge Ram 2500 series trucks with the coil spring rear suspension. 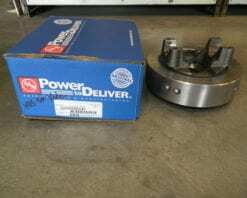 New 246 261 263 Transfer Case Slip Yoke 1344/3R U-Joint Part # 40032054 1344/3R U-Joint 1.88583″ O.D. 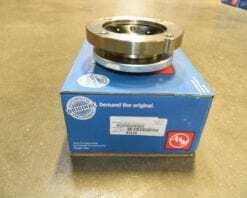 7.87402″ Long 32 Spline 1.37402″ Diameter This is a genuine AAM part. 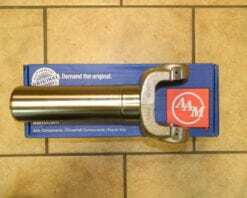 This is a genuine AAM slip yoke for 2003 and newer Dodge Ram 2500 and 3500 series 4X4 trucks with either a 271 or 273 transfer case. 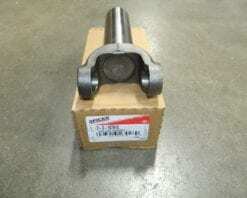 This is a 34 spline slip yoke and is for the 1415 series universal joint. 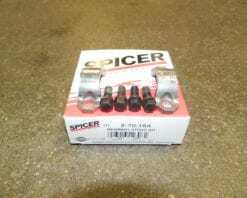 This is a genuine Dana/Spicer slip yoke for use with GM transfer cases including 241, 243, 246, 261 and 263 (except XHD versions). These were used in late 1990’s and early 2000’s model trucks. 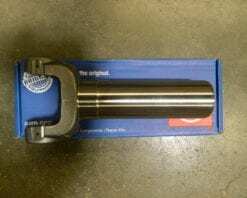 Please be sure of your universal joint size before ordering.